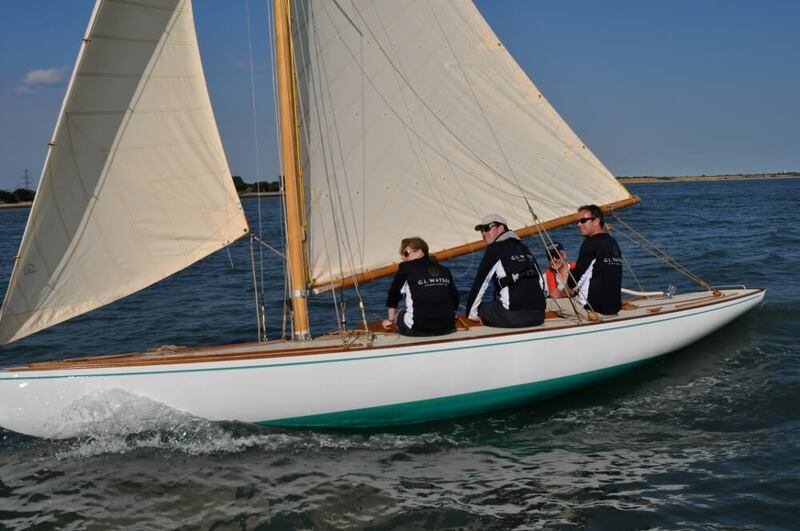 St. Patrick, is one of four identical sailing yachts designed by G. L. Watson & Co. to the Boat Racing Association 18ft Class and built by William Fife in 1919. 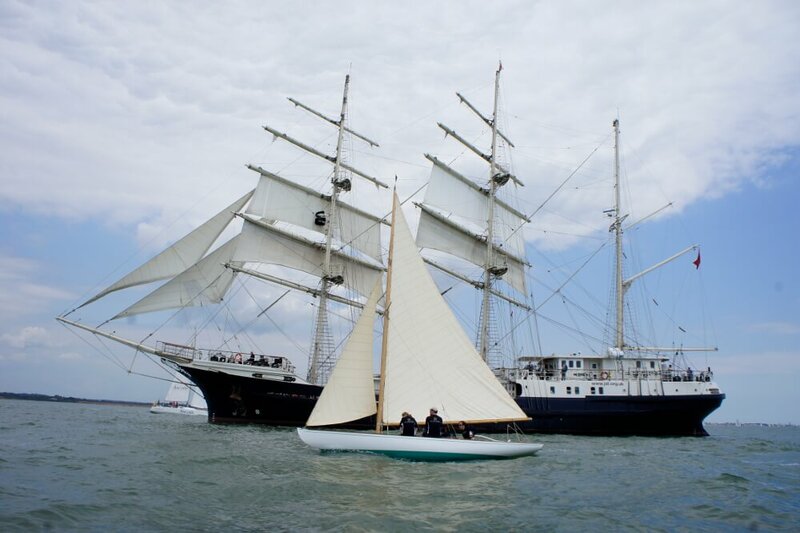 St Patrick and her three sister ships, all named after the patron saints of the British Isles, were the first racing yachts to be ordered after the end of the First World War. 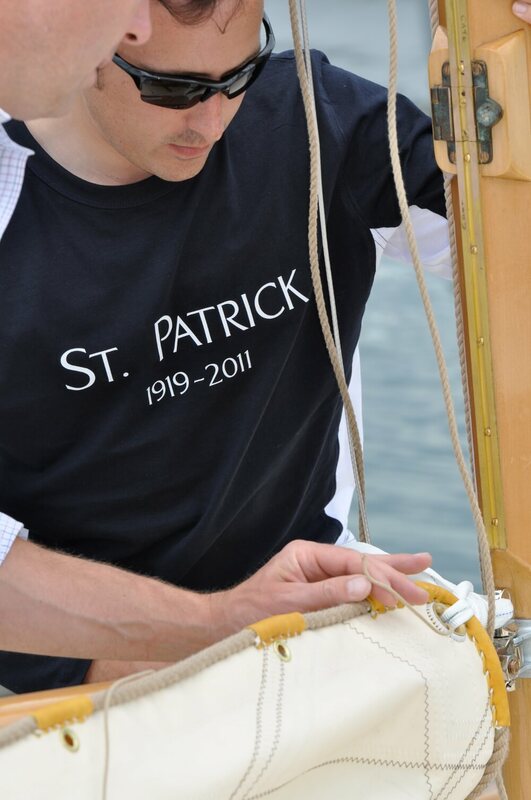 St. Patrick has been restored by Fairlie Restorations under the supervision of G.L. Watson & Co. 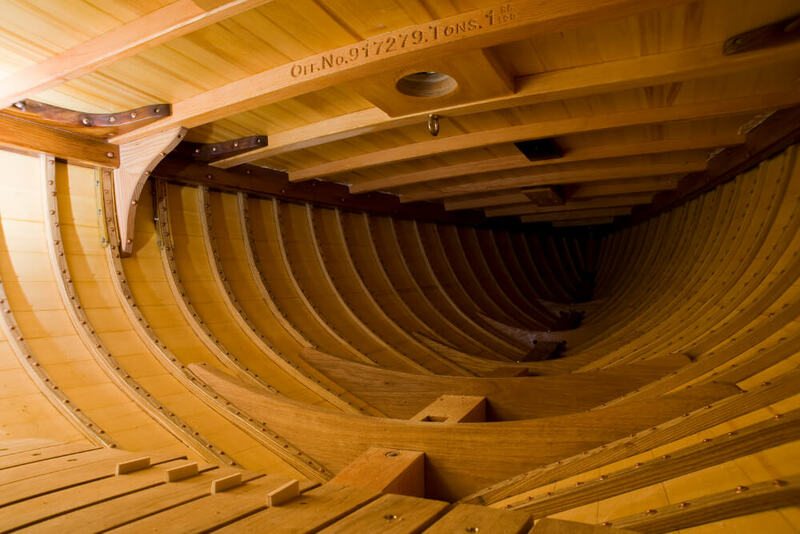 The design was commissioned from G. L. Watson & Co. by Capt. 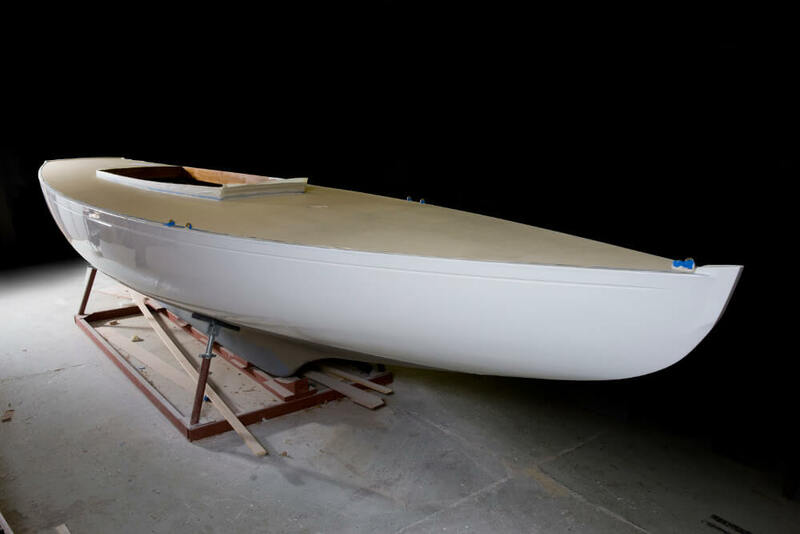 L. Lindsay Smith for the Royal Salcombe Yacht Club, to meet the requirements of the Boat Racing Association (BRA) 18ft waterline class. 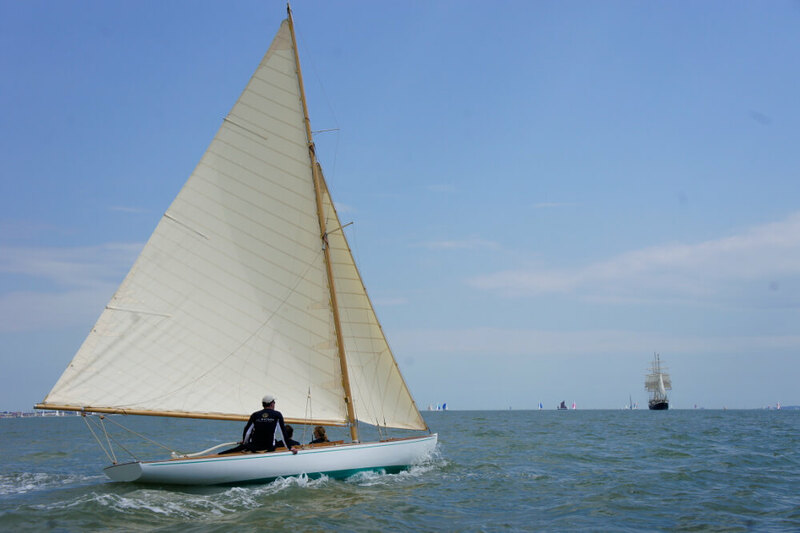 The First International (or Metre) Rule having expired during the hostilities, the BRA rule was enthusiastically embraced by yachtsmen seeking lighter and faster yachts and the 18ft waterline class was established to rival the 6 Metre class. 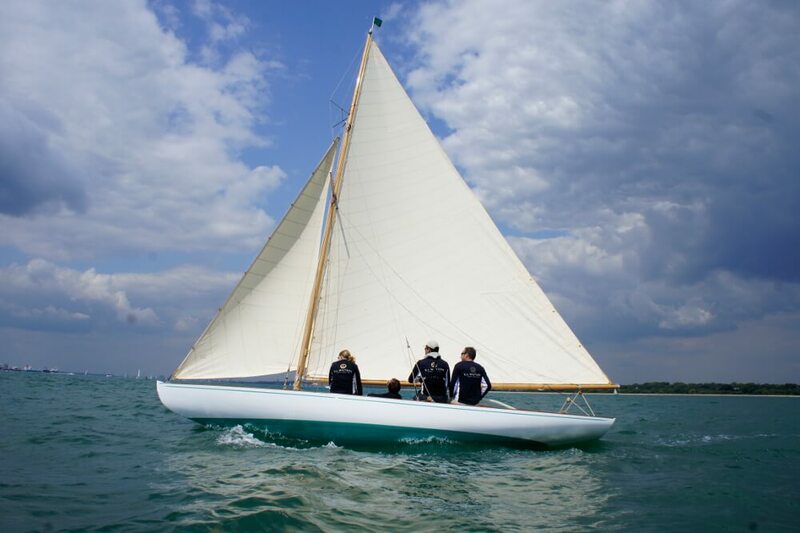 After only a year at Salcombe and a further three years on the South Coast, all four boats were purchased by the Royal Norfolk & Suffolk Yacht Club where they were based until 1930. 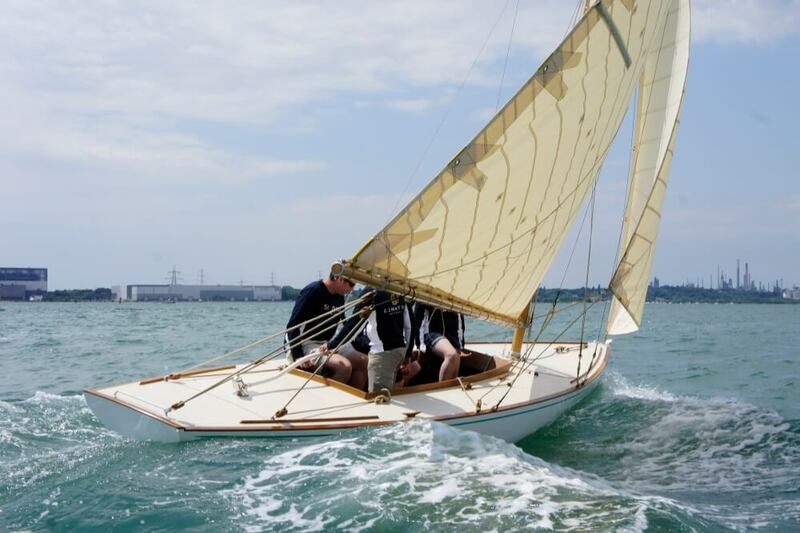 After being sold by the RN&SYC from Gt. 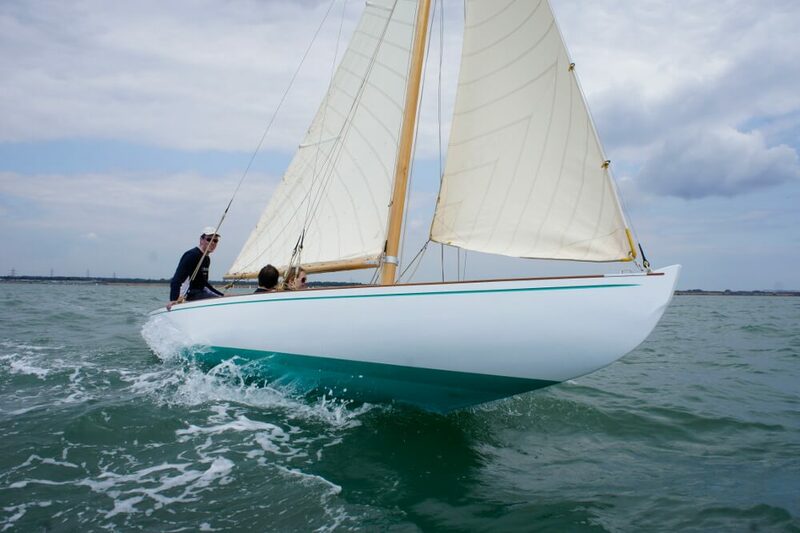 Yarmouth, St. Patrick went to the River Deben where she changed owners twice and later went to Brightlingsea before dropping out of Lloyds Register for Yachts in 1952. 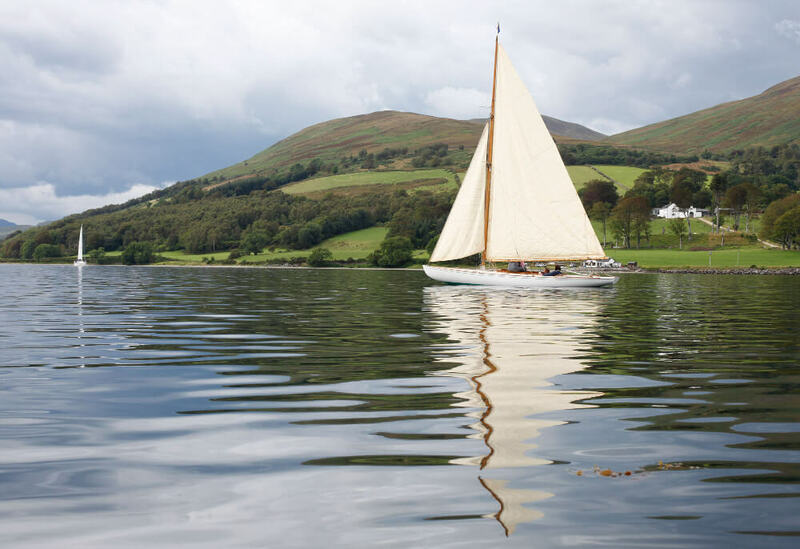 Having been raced and cruised on Loch Ryan in Scotland, St. Patrick was subsequently retrieved by G.L. 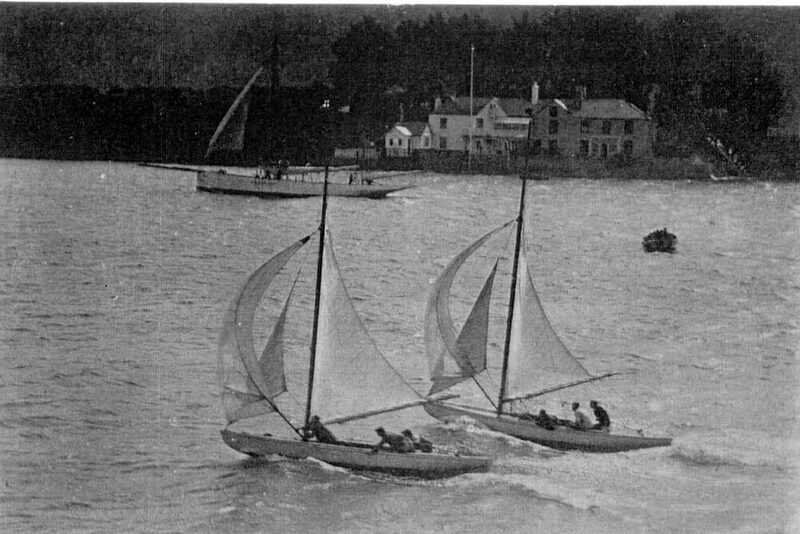 Watson & Co. after she was found on the Isle of Whithorn. 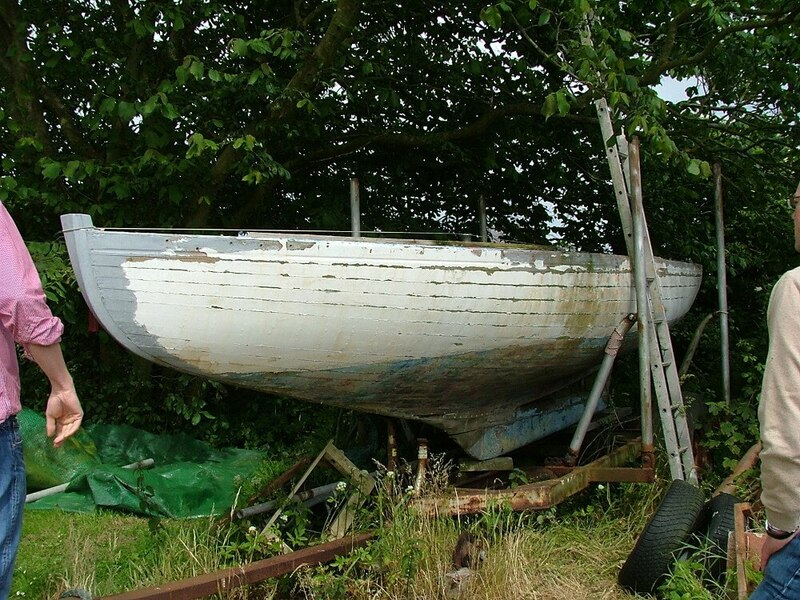 It is estimated that this classic had been immobile in a garden there for 20-25 years since her last owner took her on. 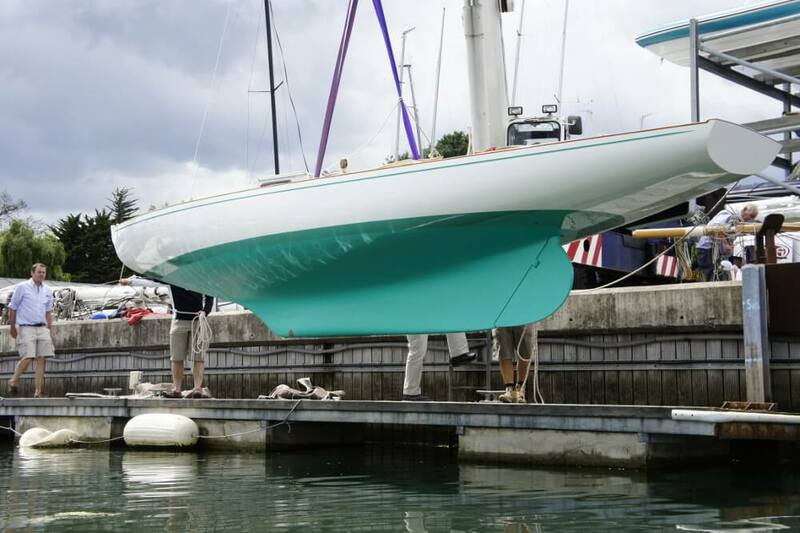 The challenge of building such high performance, but light craft, led G.L. 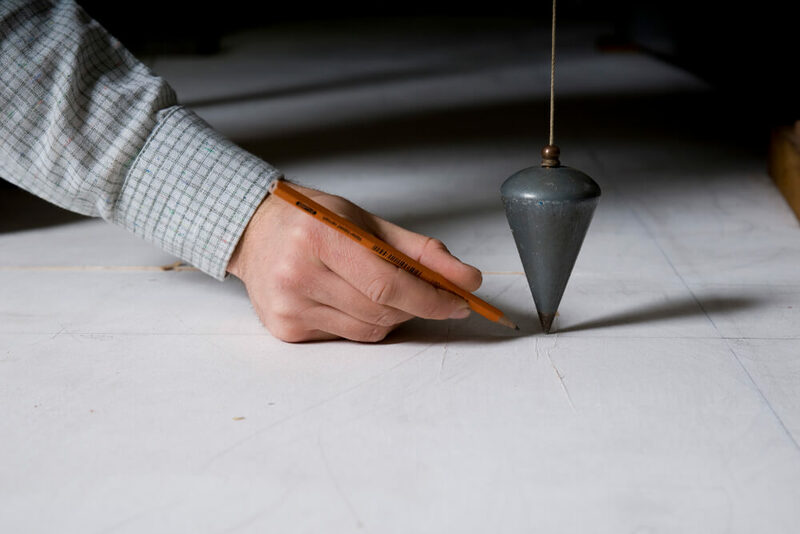 Watson & Co. to select William Fife’s yard as builders. 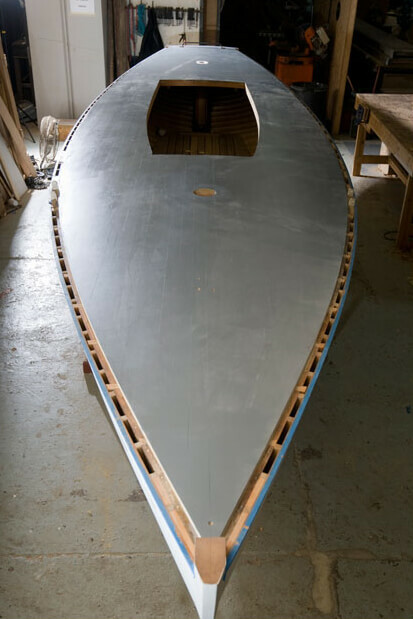 For the restoration work, history went almost full circle with G. L. Watson & Co. again fulfilling the design responsibility and Fife restoration specialists Fairlie Restorations undertaking the work. 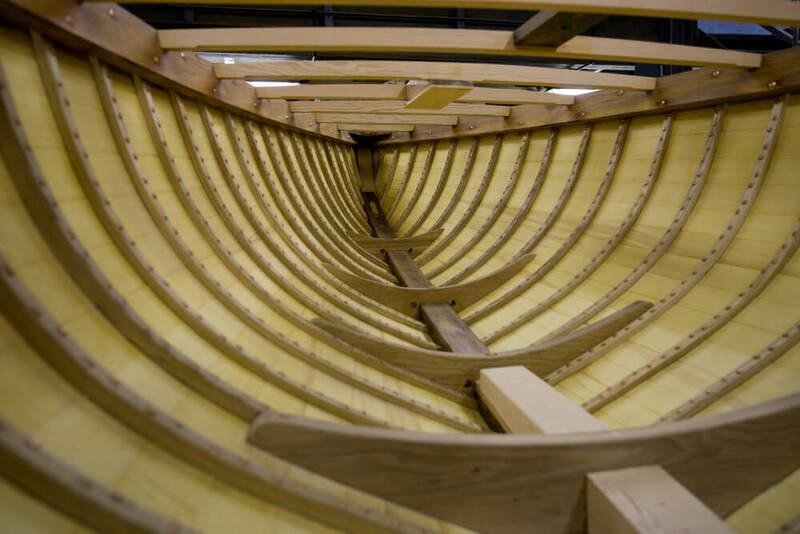 All fastenings were in need of replacement and a large percentage of wood replaced, however as much original material as practicable has been retained and a policy of like for like has been employed. 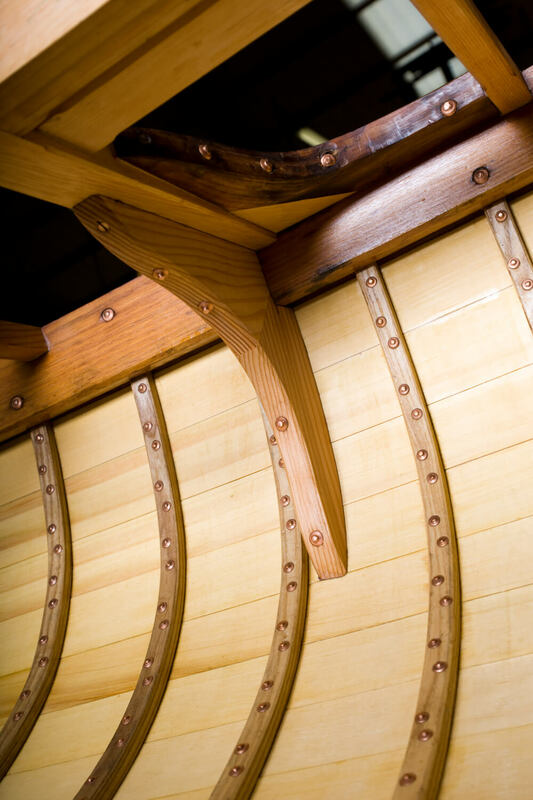 Original fittings have been re-used where possible throughout the yacht and replica metalwork has been as authentic as possible, in keeping with the period and aesthetics of the class. 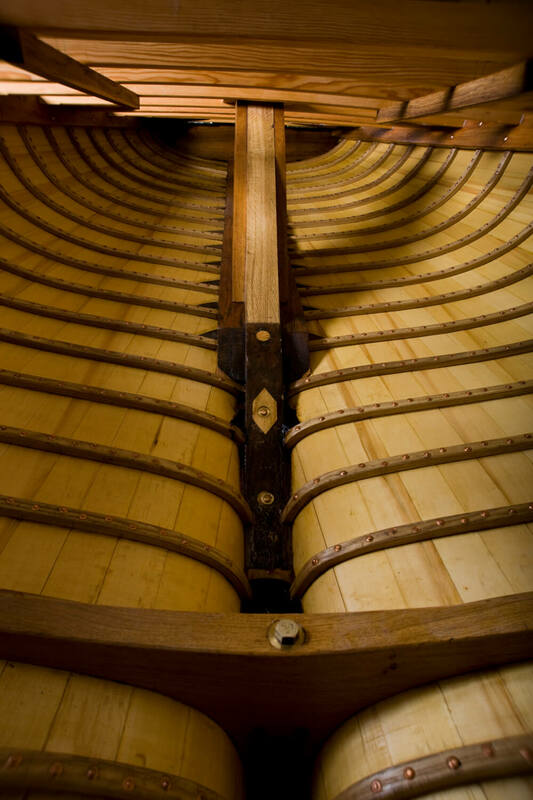 Deck fittings have been nickel plated as indicated by the many original fittings found with the boat. 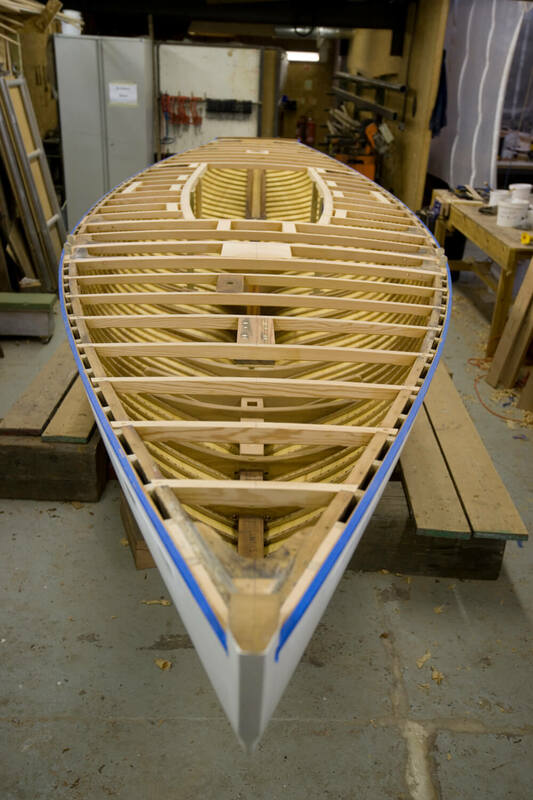 The canvassed white pine decks have also been replaced like for like as indicated by the original. 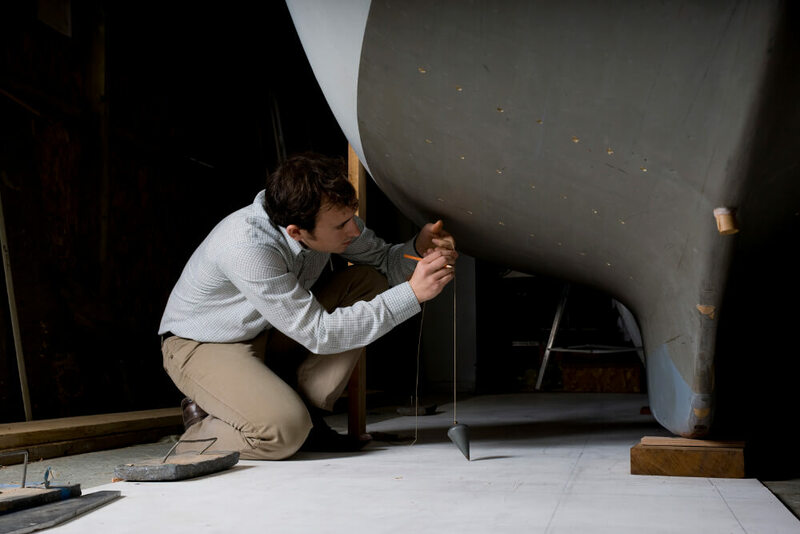 Traditional canvassing methods and solutions have been employed again to ensure authenticity. 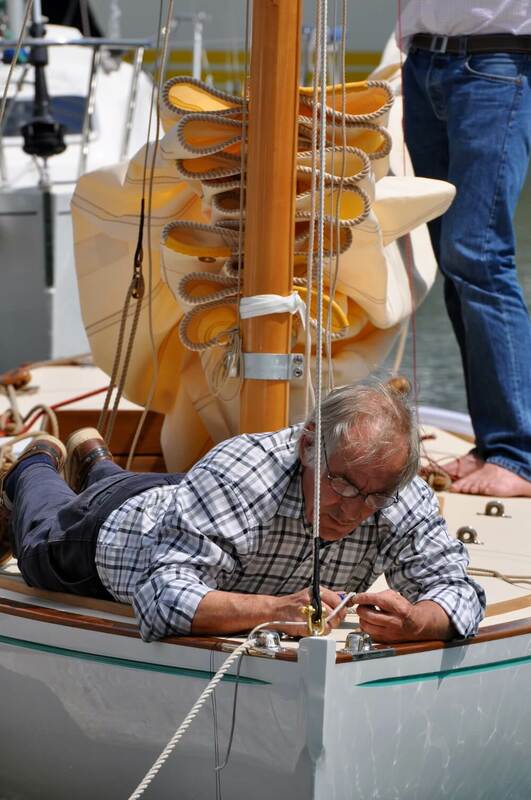 Rigging work has been undertaken by Martin’s Rigging and, as with the first set of sails built over 92 years ago, sailmakers Ratsey & Lapthorn provided an immaculate hand finished wardrobe. 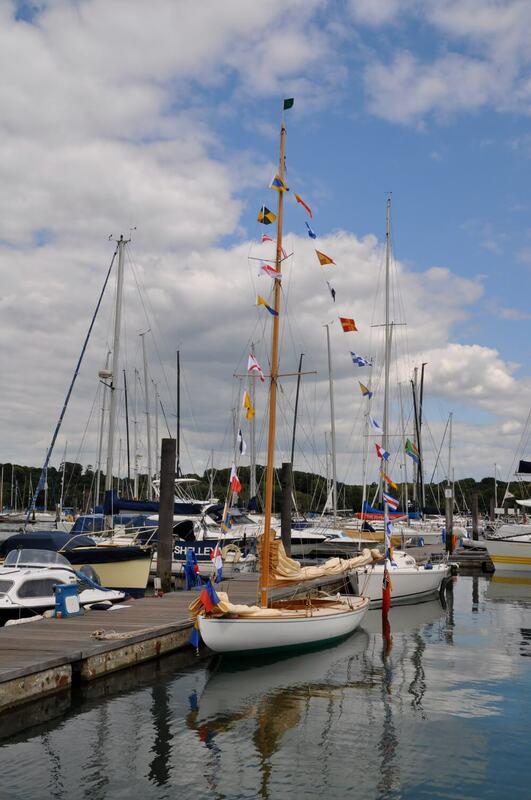 St. Patrick was re-launched on 30 June 2011 at Fairlie Restorations, Port Hamble. 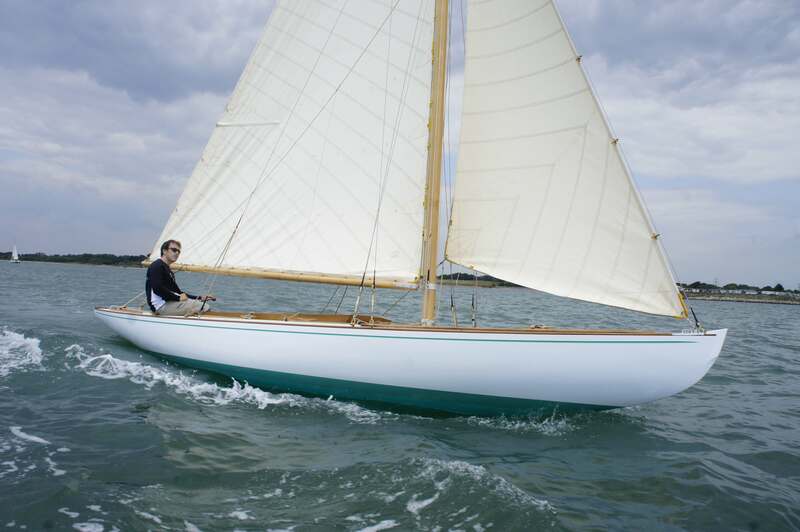 With freshly painted canvas decks, gleaming paint and varnish work and immaculate nickel plated metalwork, St. Patrick is now back to her original 1919 G. L. Watson & Co. design. 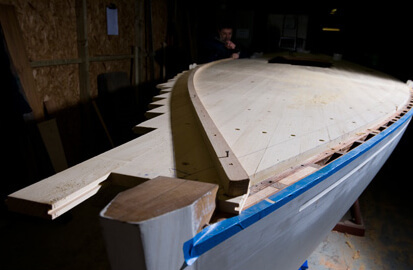 Please follow the links on the right for more information on the classic yacht restoration of St. Patrick.